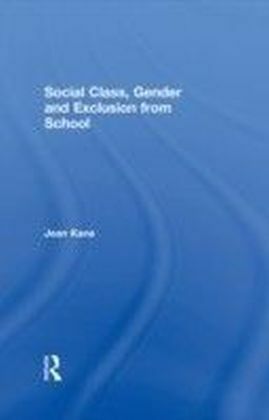 Based on new, original research, this book highlights the significance of school exclusion as a pivotal process that has long-term negative effects not just on the individuals themselves but also for society as a whole. 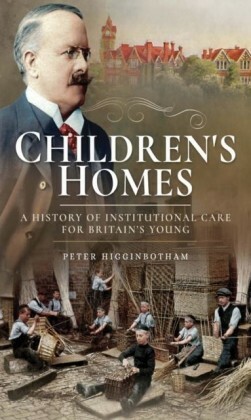 Drawing on individual accounts, the author demonstrates how aspects of the care system contribute to looked-after children being out of school. 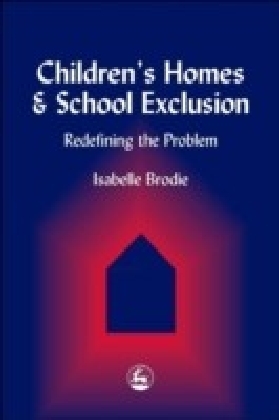 Her book explores the reasons for the difficulties they experience, and argues that they need to be differently conceptualised. 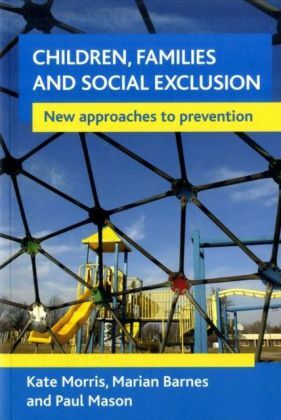 By drawing on both the personal accounts of the young people and on evidence gained by interviewing teachers and care professionals, she argues in nine concise chapters that exclusion is a social `process'. 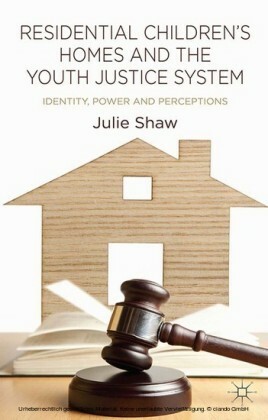 She stresses the importance of the young people's relationships with care givers and identifies a problematic gap between the care and education systems which contributes to their ongoing cycle of social exclusion. 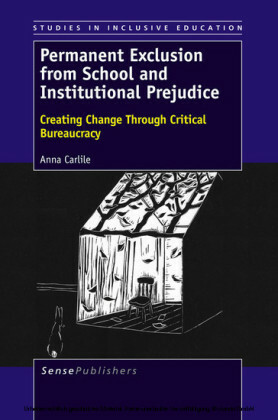 This clear and thought-provoking book will prove invaluable to those professionals and students involved in the education of children in care and for policymakers, academics and practitioners working in residential care.